Omni-Matrix Launch - Products - Category - Ultradent Products, Inc. 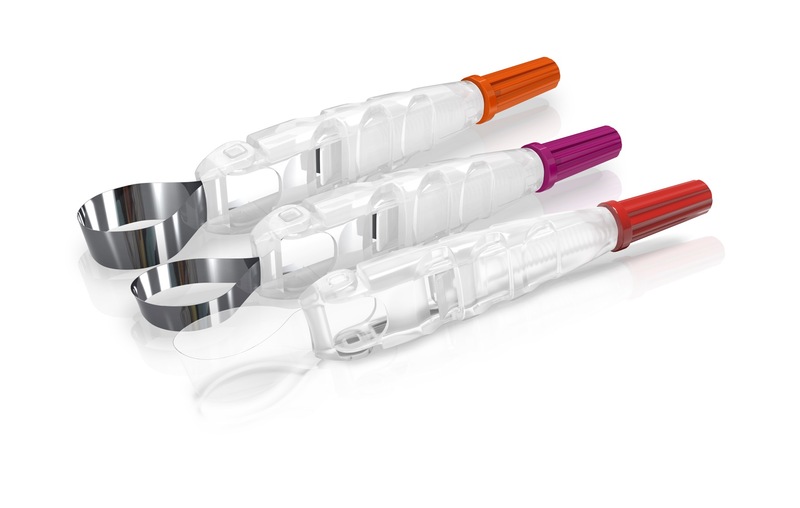 The new Omni-Matrix disposable retainer and matrix is a superior circumferential matrix band solution. 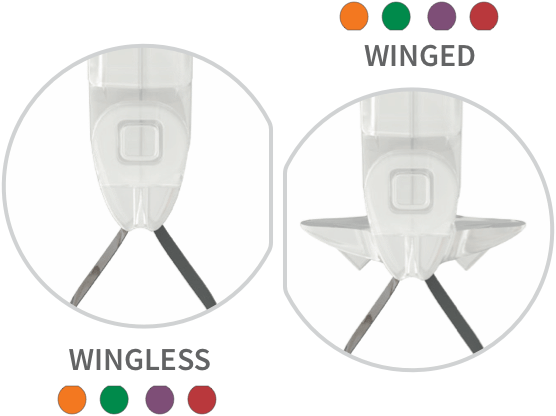 It’s a simple restorative tool designed to perfectly customize to any preparation. 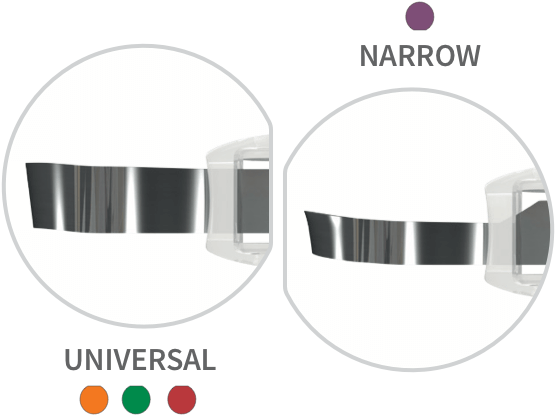 The band’s circumference can be easily adjusted simply by twisting the handle and the pivoting head allows it to access any quadrant of the mouth. 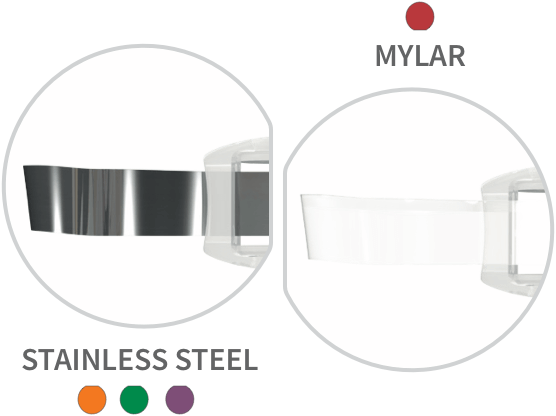 Once the restoration is complete, the Omni-Matrix band easily releases without disturbing the restorative material. Try the new Omni-Matrix retainer today and get 25% OFF your order! Promo code 2910. Applicable SKUs: 7701, 7702, 7704, 8801, 8802, 8804, 7703, 8803. Limit 2 per office. Valid 4/1–7/31/19. Cannot be combined with any other offer.